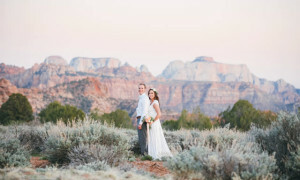 When looking for a Wedding Photographer in St George, Salt Lake City, around Utah or for a destination Wedding anywhere in the world there are many factors to take into consideration. Does your photographer fit your style, is he experienced, does he have a good reputation, among many other things. 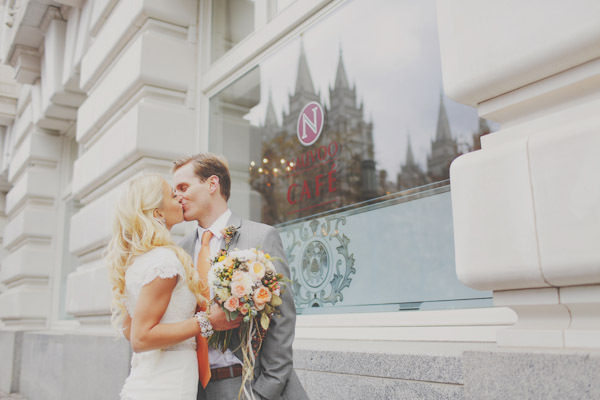 There are many photographers in Utah to choose from. One of your first steps when choosing a wedding photographer is a list of all of the things you think are most important about a photographer, and the product that you will receive from him. Are books and prints important to you? Is it important to have a disk of all of your images. Are your guest coming from out of town so you want all of your photos to be in a private online gallery? If hiring a real professional is important to you, then be sure to include some of these things on your list. Does the package include the digital images or just prints? Are they flexible with locations and travel ? Does the photographer have a business license? How about insurance? Di they carry backup equipment with them at all times in case of an emergency? How long have they been a photographer? Experience is so important. I can’t stress that enough. 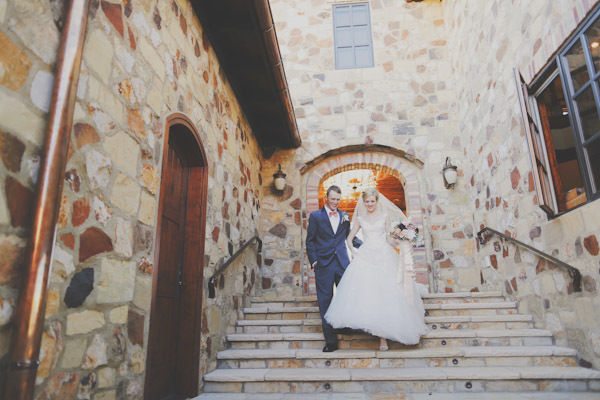 Weddings rarely consist of perfect lighting and no time limits. A photographer needs to know how to react to every situation with no stress or question. You may not have the chance to meet your photographer face to face before the wedding day, but in this age of technology there is no reason you can’t set up a Skype chat, or at the very least a phone call. You are choosing more then just a photographer. You are going to be spending a lot of time with this person. Make sure that they are someone you click with and feel confident in. When you made your list hopefully style was on it. 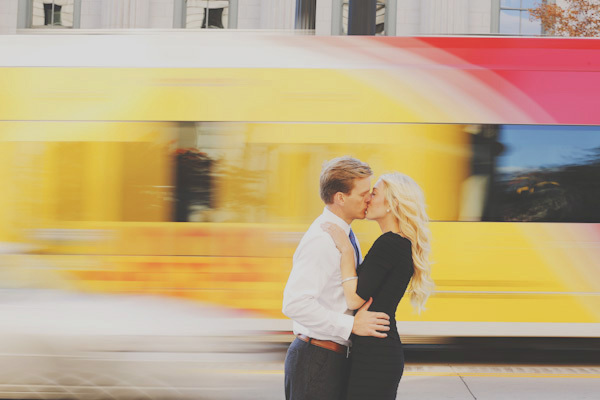 The style of photos that your photographer takes will be what tells your wedding story, and will be what you have to remember your wedding day by. 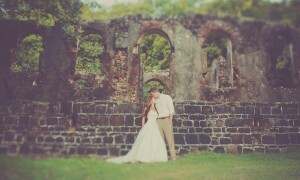 Its so very important that you love what your photographer does with his camera. 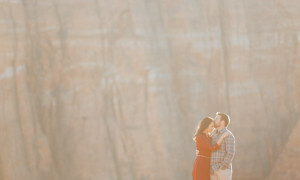 When figuring out everything you love about your photographer, put price aside. Thats not to say that is isn’t important, it most definitely is. The fact is as you do your research you will find prices that seem too good to be true, and others that are so far out of your budget that they won’t make sense for you. Be weary of the ones that seem too good to be true. If you have already found that you love your photographers style, and that they are experienced and fit all of your other criteria as well as your budget, then be sure to book them. If all the boxes have been checked but the photographer you love is outside of your budget, then perhaps its time to consider if its worth it to push that budget, or take it from other parts of the wedding. 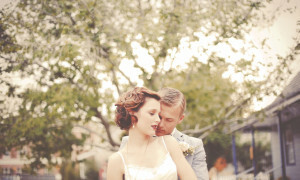 No bride has ever regretted hiring the photographer she loved and getting back photos that she can cherish for ever.